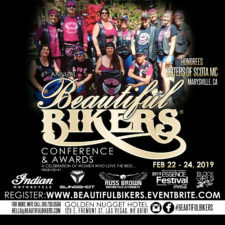 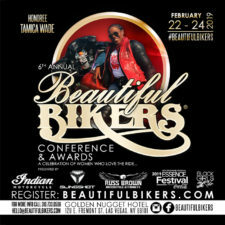 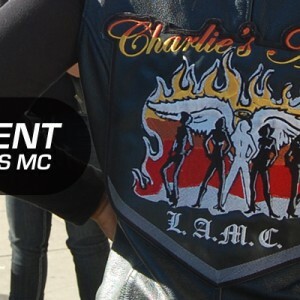 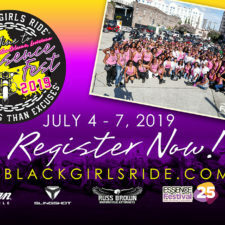 Kelly “Naaka” Miller Wins 1st Place at Easy Rider Bike Show, Los Angeles, CA ‹ Black Girls Ride Magazine | Motorcycles, Accessories, Biker Fashion and Events for Women Who Ride! 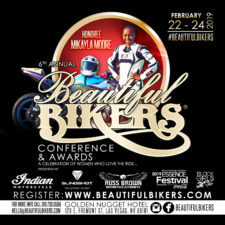 January 8, 2011 – Kelly “Naaka” Miller became the first African-american woman to win a 1st place trophy at the EasyRider Bike Show in Los Angeles, CA. 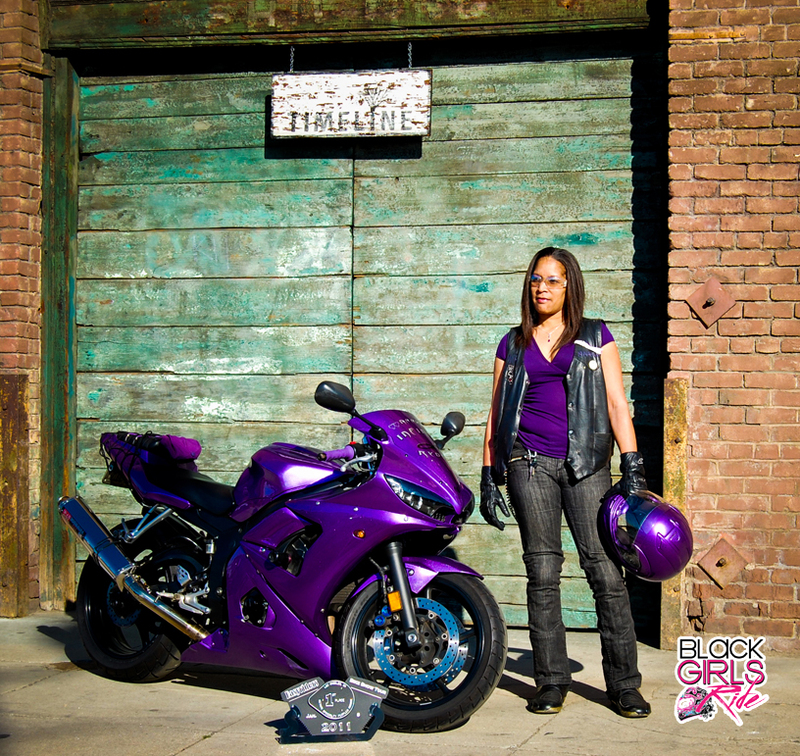 Naaka, a member of Infinite Rydaz, took 1st place in the Metric Specialty People’s Choice Category. 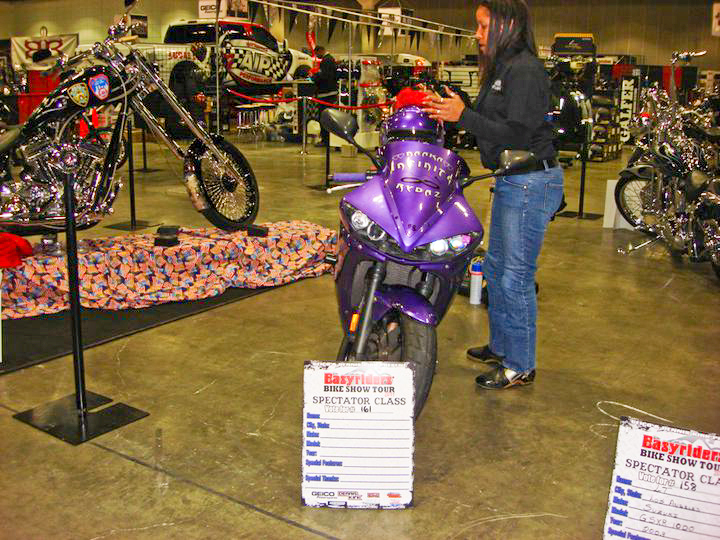 This was her first time entering a bike show competition. 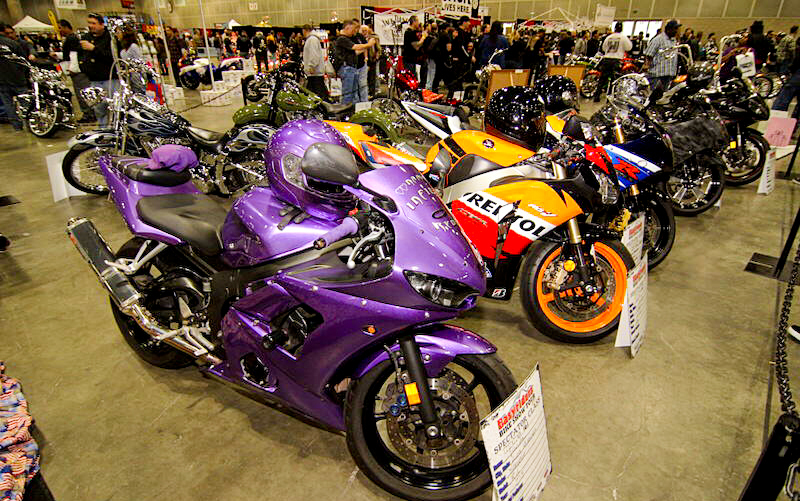 She entered the show in support of the West Coast Presidents Alliance and their participation in the event. 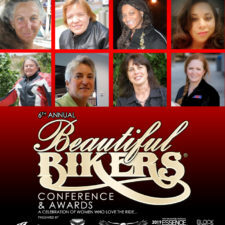 Congratulations to Kelly for winning 1st place trophy at EasyRider Bike Show in Los Angeles. 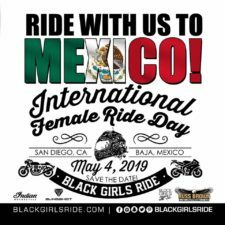 I am an African-american and was featured in EasyRider Magazine “Foxy Rider” section in June 1994. 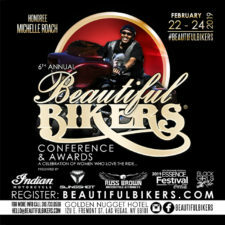 I also won a 1st place trophy at the EasyRider Bike Show in Columbus Ohio in February 1995 in the Foxy Rider Class. 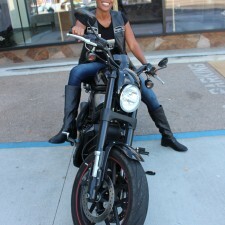 My bike was built and customized by my husband “Gator”. 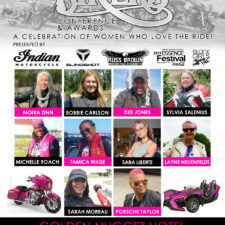 My bike is a pink Low Rider Harley Davidson that is also called “pink pearl”.